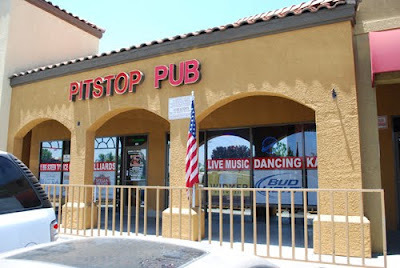 Pitstop Pub Sports Bar & Grill offers a full bar, beer and wine and a menu of pub fare favorites. They offer a breakfast menu and $3.50 blood marys on Saturdays and Sundays starting at 9:30 am. 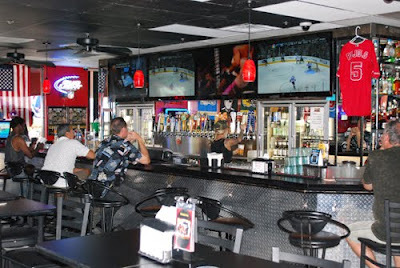 Sports are always on at Pitstop, 7-days a week, and there's always something going on. 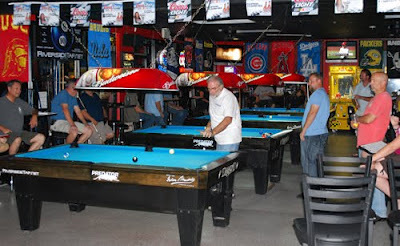 Karaoke takes place Wednesday and Thursday night, live bands perform every Friday starting at 9:00 pm, and pool tables and a juke box add to the ambiance. Every Tuesday is acoustic night from 8 to 11 pm. Open band jams are Sundays from 8pm-midnight and Saturday night dance parties are from 9pm-1:30am.